Lifelong Simon and Garfunkel fan, London born Joe Ellis 52, now from Bullockstone in Kent, has decided to make his obsession public and has set up a new members only Facebook Group. Ellis was identified by the Mail on Sunday some years ago, during a DVD promotion of Art Garfunkel as his number one fan, but failed to mention his love of Paul Simon as well. ‘At times during my childhood, I just wanted to be alone with my thoughts and Simon and Garfunkel’s music helped me through difficult times and kept me calm’. 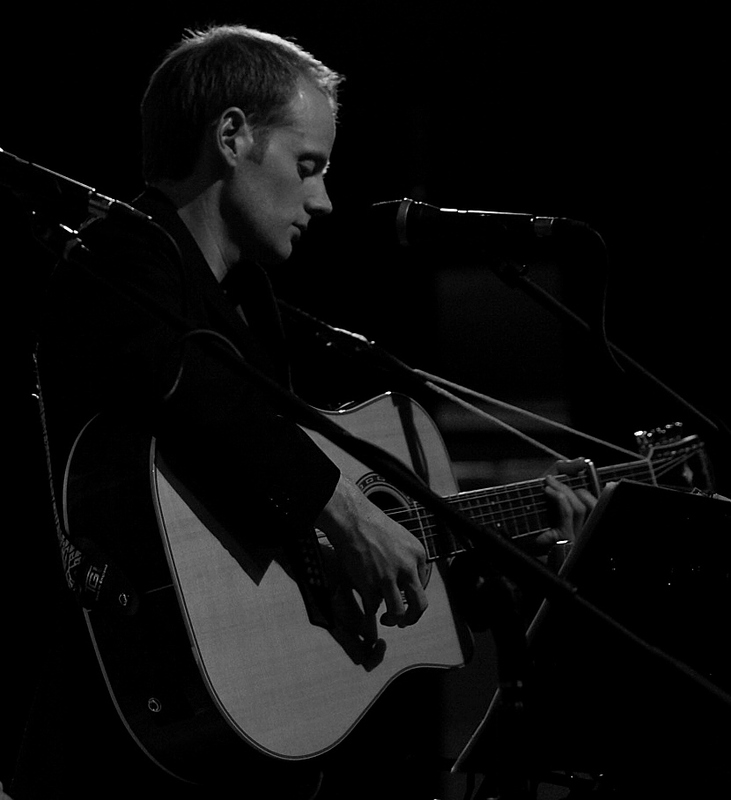 Ellis said, about his Facebook Group ‘Simon and Garfunkel UK’ and his similar Twitter account: I want to discuss my favourite music with other fans and my aim is to publish rare photographs, video footage and items of interest not currently in the public domain; as well as personal interpretations of the myriad of songs produced by the Duo’. Ellis is such a fan, that when they reunited in 2000, he travelled to New York to see them at Madison Square Gardens, three nights in a row, and again in following weeks in Manchester and Hyde Park London in the UK. On the third night in New York another fan, and one half of the Simon and Garfunkel Bookends Tribute Duo, Dan Haynes, was also in the audience, and coincidentally Ellis has invited him to become joint administrator for the Facebook Group. Simon and Garfunkel UK is a closed members Group which protects the integrity of the material posted. Ellis and Haynes will be working hard to ensure the Group is worth being a member of and invites Simon and Garfunkel fans globally to join them in what promises to be a new and exciting venture. Only one week into its launch sees nearly two hundred members with a wealth of material between them, and the Twitter account has unbelievably 14.8 thousand followers already. Of course if Art Garfunkel and Paul Simon are out there reading this, perhaps they would also like to join the Group to give it the ultimate approval. Joe Ellis is a 7th Dan Black Belt and a full time professional karate coach of international repute. This press release was distributed by ResponseSource Press Release Wire on behalf of NAKMAS in the following categories: Children & Teenagers, Men's Interest, Entertainment & Arts, Health, Leisure & Hobbies, Women's Interest & Beauty, Travel, Education & Human Resources, Media & Marketing, Public Sector, Third Sector & Legal, for more information visit https://pressreleasewire.responsesource.com/about.